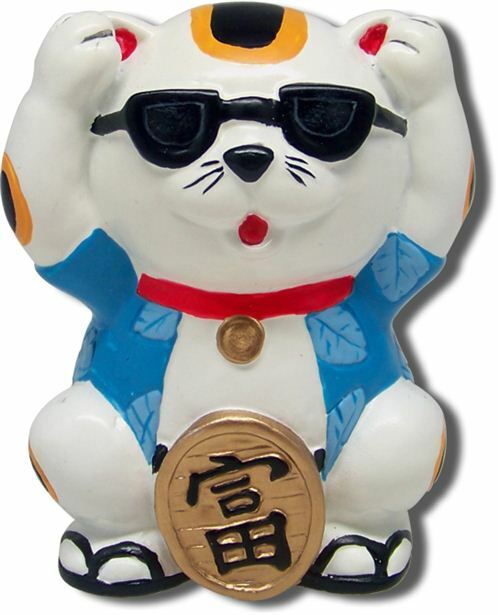 Japanese Maneki Neko Good Luck Cat Figurine. Great gift for friends or family. [Size] 3"